We are delighted to host a wonderfully busy and vibrant Junior Church! We meet on Sundays at 9.15am during term time. 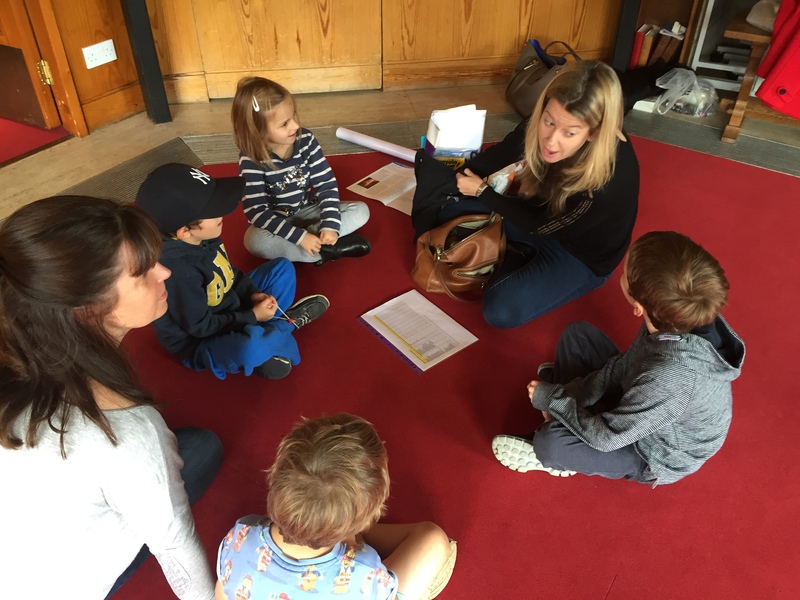 During school holidays we don’t hold formal sessions, however provision is made for children during the main Sunday morning church service at 9.15am. (See schedule below). We are usually finished at around 10.30am (depending on the main service). 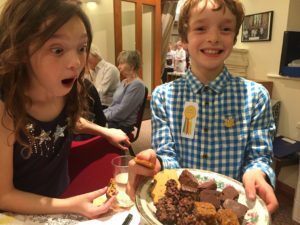 Junior Church is run by a passionate and committed group of leaders, all of whom are DBS checked and are part of our community. Our sessions cater for children up to and including Year 6. 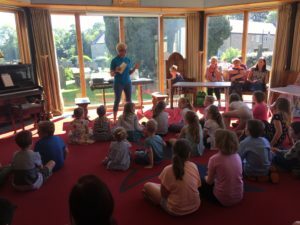 For Year 7 and above we run a Youth Group who meet regularly in a variety of local settings, and some of whom help in leading the All Age service on the first Sunday of every month. 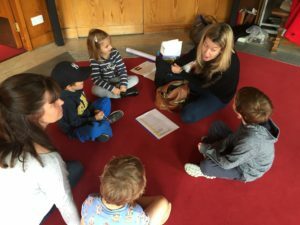 Our leaders work from the Roots learning resources and are also armed with age appropriate creative materials which tie into the lectionary as well as special days throughout the year. 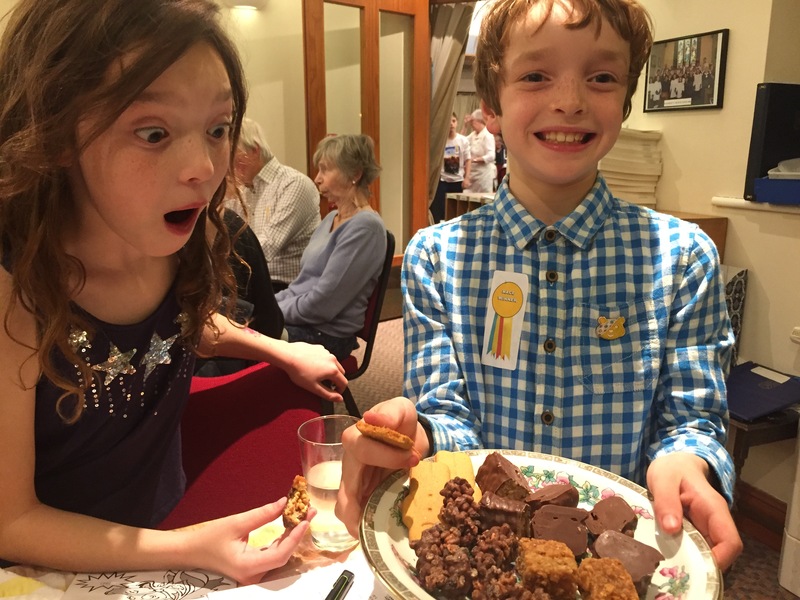 All Age Service: On the first Sunday of each month we hold an All Age Service where young people are included in the full church congregation for a very family-oriented service (adults be warned!). These services are a great opportunity for all our congregation to meet each other. 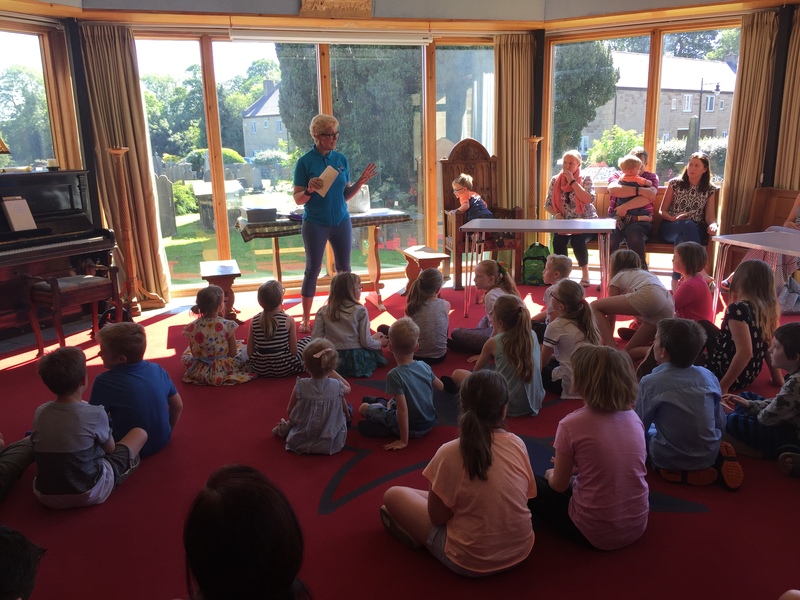 Morning Worship: For our other sessions, following the introduction and first hymn in the main church, we hold our Junior Church activities in the in the Chapter House (adjoining the main church). 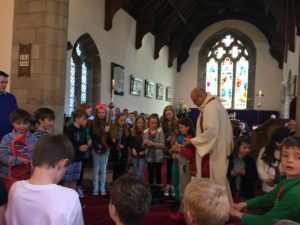 Communion: Much like Morning Worship, Junior Church is also held in the Chapter House with the children invited back into the main service for a blessing whilst Communion is offered before the final blessing, hymn and close of the service. Contact: For more information contact Lou Sinclair: 07771 655599; juniorchurch@strobertschurch.co.uk, or to register your child, download this form, and return it, completed, to the above email. If you require more information on our Youth Group, please email curate@strobertschurch.co.uk.